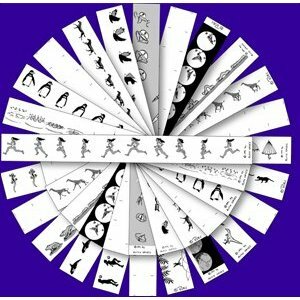 You can easily add your own animations to our zoetropes and praxinoscopes. You will just need to measure the size of the strips that come with them. Then using blank paper cut them to the same size, then divide it into 10 sections evenly. You can then draw or print your own animations.